LEGO is something I’ve been building since my childhood. 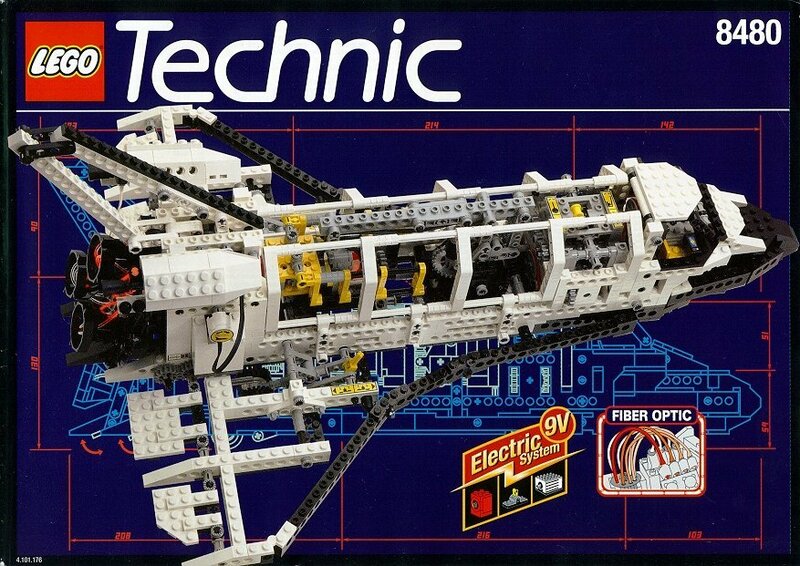 Be it the first LEGO Pirates island with 2 pirates, or LEGO Technic. 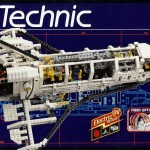 Growing up, it’s still building stuff with LEGO – but more with landscapes or physics and computer stuff like Mindstorms. It’s still that moment – you’ll get the package (especially at christmas, where you’ll shake the package to hear that there’s LEGO bricks inside!) 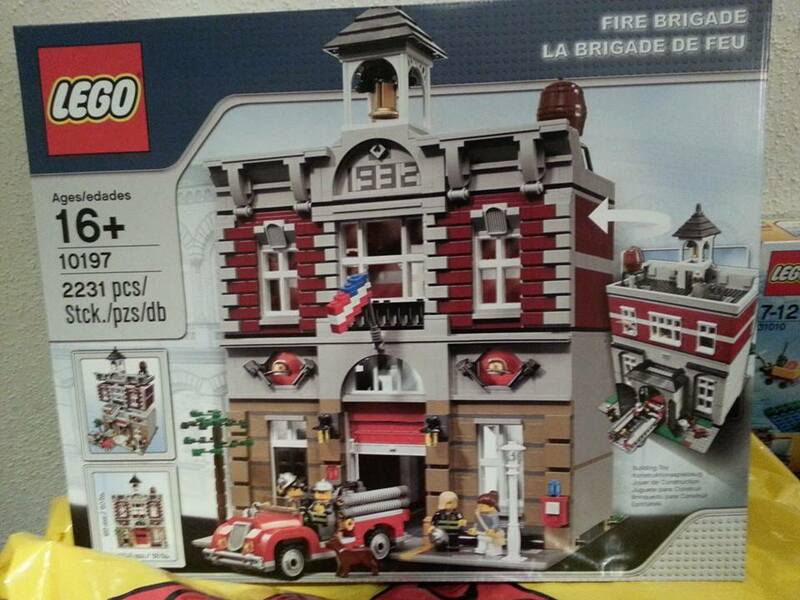 and that moment when you open it, looking at the bricks in smaller mounts, the instructions. Hey, let’s look directly into how to build it … hm, no. First off, open everything and sort the bricks. You cannot beat it without sorting – it will get annoying, especially if you’re building models with 1000+ bricks. Still, after you’ve everything on your couch (floor is better, but couch is much more confortable), start the instructions. Visualize your model, compare the steps, focus on which parts are built there. 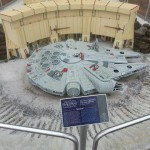 Get an idea how the LEGO designer tried to make building as much enjoyable as also challenging. Go further, see progress. Oh, that was just the ground floor (of the house). Take a break, get something to eat and drink. No, dear friends, I cannot join you now, no Twitter, shut up. You’re not important now. Now it’s just me, relaxing and fighting my own challenge, building the greatest LEGO model there ever was. Using my imagination, and make it reality. 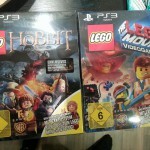 I also do enjoy playing all the available LEGO games on my PS3 for that exact same reason – it’s fun, humor and you’ll get into your very own, small world of bricks 🙂 Or visit the LEGO Land, getting to know that bilder bigger models is an even more challenge than ever expected. But – when I am old enough, I’ll look for a job at LEGO, or something similar. 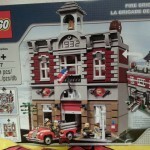 Building bricks and going into the imagination flow is like forever young! Putting bricks together might sound boring. Selecting different colors and methods to put them together, and sometimes even see – oh, wow, that little stair, and that detail, oh my gosh. There’s a rope, pulling down some stuff, oh, so children can play too. Not everything is round and smooth, it’s bricks and they fit together as once. And if you break the model again, you can build your own imagined model. Toy with your phantasies and show it to others. Be proud of fighting the challenge. Life got more than enough challenges. They all may be satisfying, but at a certain point you’ll choose what’s most important. Calming down from work, getting some time off, not running directly into a Burn-Out. Last months were exhausting, overwhelming (Icinga Camp SFO, roadtrip trough California, Nevada, Utah,…) coming back, knowing that the almighty OSMC hosted by my employer NETWAYS starts soon, and Icinga 2 must get ready and released in 2.2. Still, that’s a lot of stuff going on. 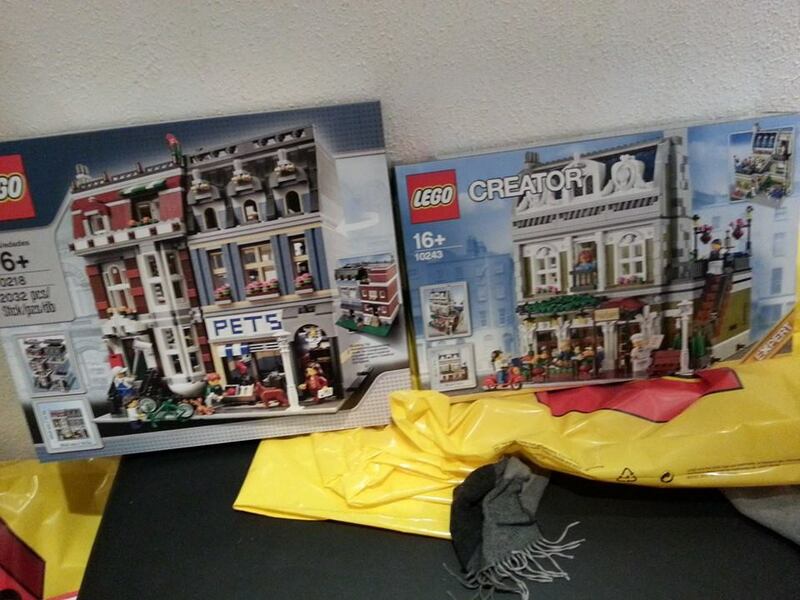 But once you figure that you’re working too much (and thanks Bernd & Martin, I appreciate your feedback (“Geh ham!” style always works ;))), it’s time to go for LEGO. 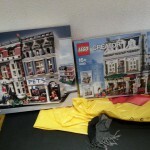 Thanks to Markus & Nicole, I recently visited the LEGO Store in Nuremberg. Never really walked into there, looked like a large room with LEGO boxes. Nothing special from the outside. The inside is just like: Looking at all the built models, getting an idea about their size and detail grade. Oh, I want that one. Oh, look, I know that brick. They used that 15 years ago already for something completely different. Oh my, there’s Pick-A-Brick – I recently created a present based on Legoaizer for a friend using an image putting it together as mosaic. 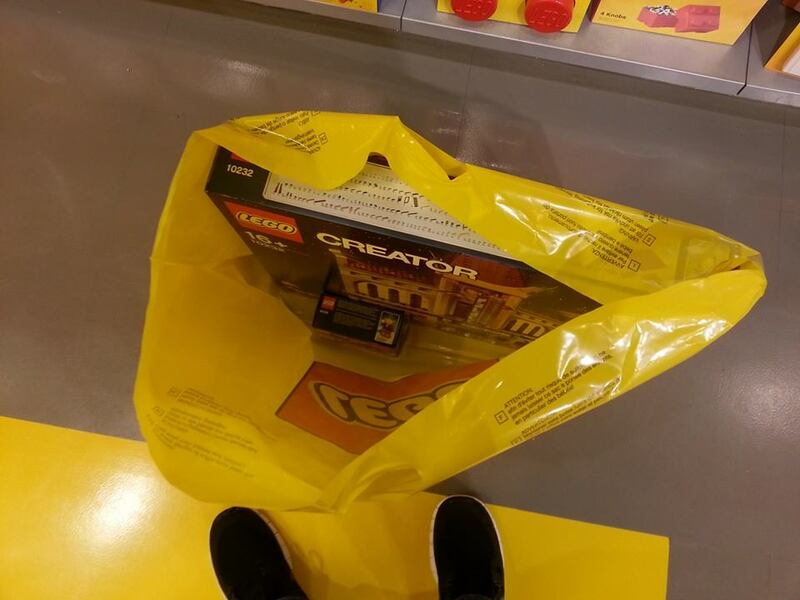 It was successful – I got totally into building the LEGO Creator series. The Export series, the smaller ones are cute (3in1), but I need the bigger challenges. Like I already own the Red X-Wing Starfighter but totally missed the older UCS (Ultimate Collectors Series) models. 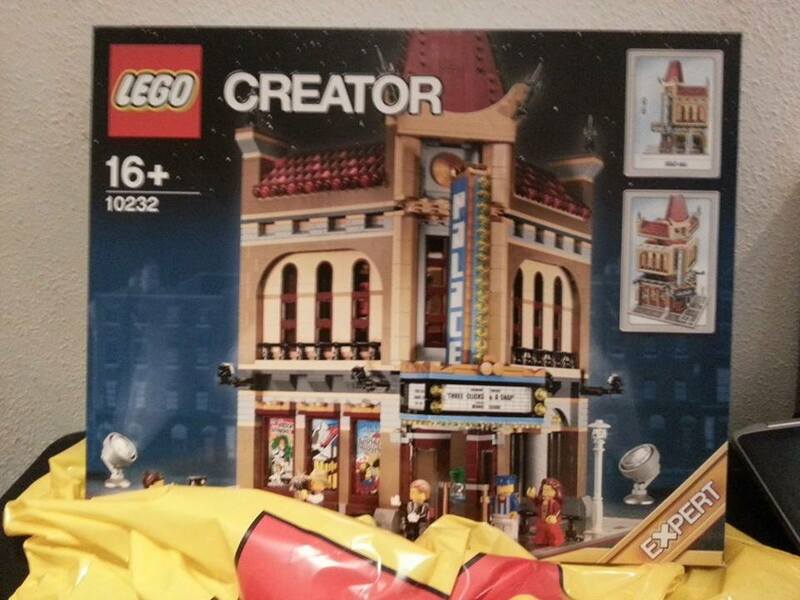 The Palace Cinema is truly a magnificant model, it took me ~6 hours to build, in 3 parts. And since the Expert models for the town can be put together as city street, yeah well, need to say more? So I made a list of Creator Expert models I would like to have. 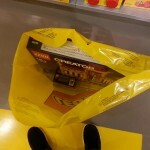 Problem: Older models in their exclusiveness don’t last that long in the LEGO sortiment. I had a nice conversation with their support team about that, and maybe the LEGO designers will put solder models into new shape. But that’s not the point either – I want to collect the expert series, as much as possible. 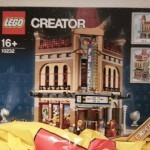 There are certainly models like the Coffee Corner, Market Street or Green Grocer – all sold out, and cost too much money. I will get them all, sooner or later – 3 of them are waiting being built on the weekend. Life is hard, but sometimes you’ll just go offline, and build LEGO.